Agri-activism opportunity 2019 - Volunteers needed as soon as possible! Are you concerned about the impacts of intensive farming on biodiversity? Are you ready to get your get your hands dirty and to campaign for a fair and environmentally-friendly food system? Apply to become an agri-activism volunteer! What is Agri-activism? In October two fellow 'FOEs' and I took an expedition up to Celbridge, Kildare to meet an organic farmer. Nathan was his name and he was by no means your average farmer. With flowing long locks of rebellion-to-the-norms hair and a semi-bleak attitude to the general state-of-affairs. Nathan is what I would call 'a farmer by intention'. He is not farming because it was his obsession since childhood or because he wants to get rich. The type of work he is doing is making a social and political statement. I really respect Nathan and farmers like him. 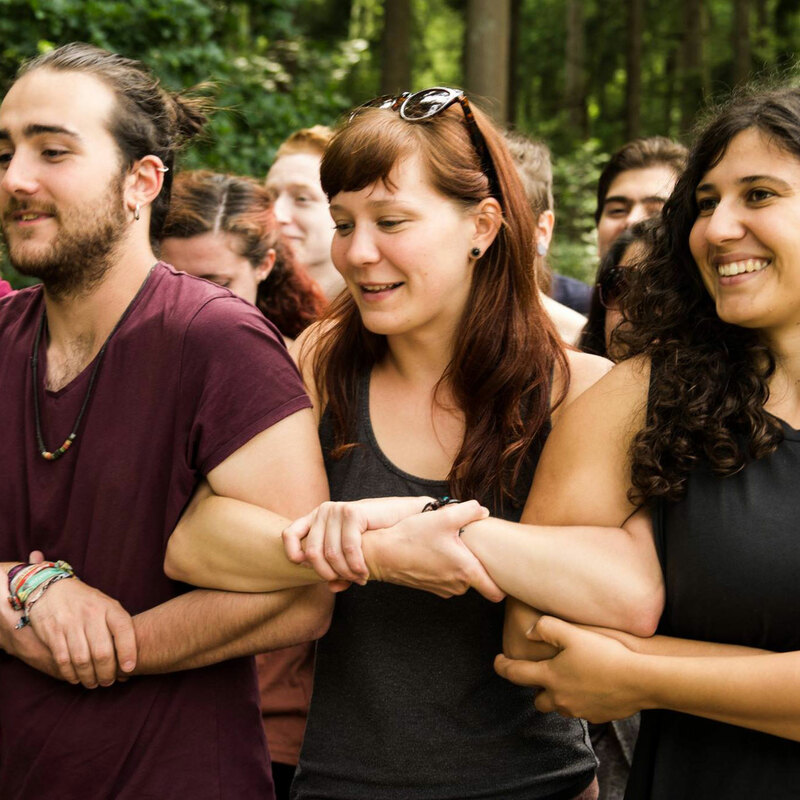 In November 2018, activists from all over Europe and from all walks of activist life including YFoE gathered in Brussels. We gathered under the roof of Good Food Good Farming, assembled by the hard work of the people running that campaign. Young Friends of the Earth are one of 80+ organizations who support and make up the GFGF coalition. On 27-28th of October, Young FoE groups accross Europe got involved and organised food tastings, debates, movie screenings, cooking and seed bombing workshops... All these actions were targeted on bringing local people together (consumers and farmers, young and old), and provoking the discussion on the failures of our current food system as well as how to create a better one for tomorrow. Here are some stories from our national groups. At our 2018 summer camp in Cyprus, we heard from Ubrei-Joe Maimoni Mariere about the devastating impacts oil companies like Shell are wreaking in the Niger delta. My name is Ubrei-Joe Maimoni Mariere, I'm a human rights activist from Nigeria. Gas flaring in Nigeria started 62 years ago, when oil exploration activities started – in 1956 precisely. It has really wreaked so much havoc. It's poisoned our food system. Gas flaring is a regular incidence in Nigeria, it's 24 hours a day, seven days a week, 365 days a year without stopping. As we arrive in Berlin for the GMO free regions conference in Berlin we are struck by just how many 'bio' (organic) shops there are. Since arriving at the farm we have been sustaining ourselves on mainly organic food and it's been easy. We have some fantastic cooking skills between us, access to a lot of vegetables from the farm and there is some great 'wholefood shops' in the surrounding areas for all the extras. We have managed to do this on a budget by buying and cooking collectively. 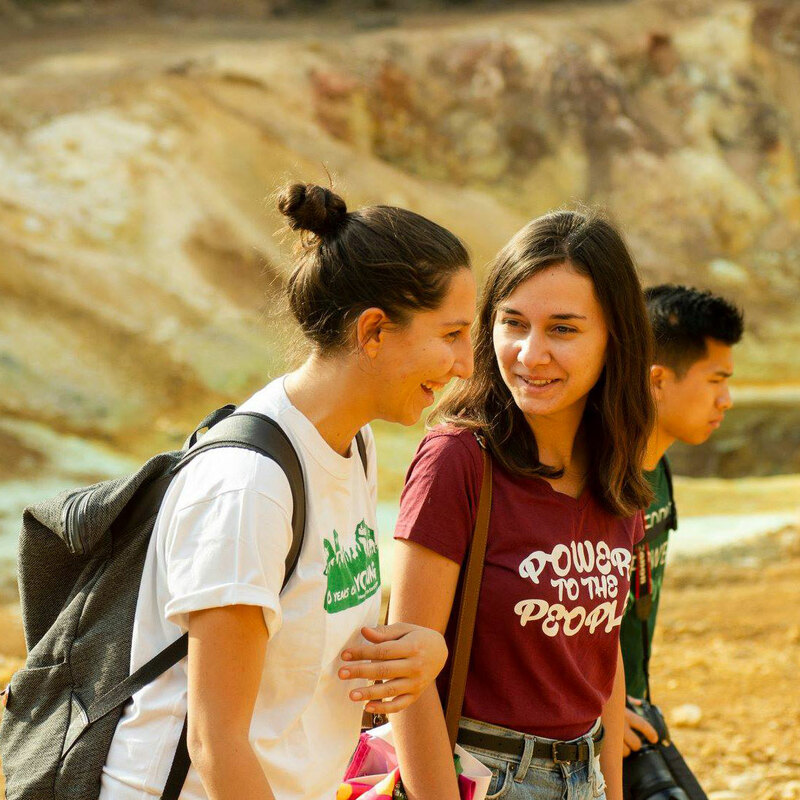 On the 3rd-10th September 2018, YFoEE hosted a youth summer camp in Platres in the Troodos Mountains in Cyprus. There were 60 young people from 28 different countries in Europe, Africa and Latin America in attendance at the camp. If climate change has taught us anything, it's that we don't live in homogenous societies. When climate-induced catastrophes strike, all of the social and systemic injustices that persist in our societies are revealed. In one of our previous mythbusters, we've already debunked the myth of climate change being only an environmental issue and exposed how it fuels an entire range of inequalities.